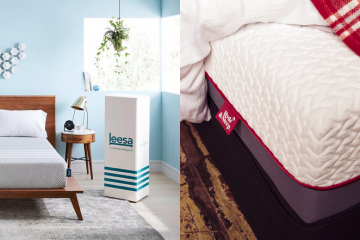 I recently received another popular mattress in a box, the Leesa mattress which you might have seen being advertised on TV during the summer. Leesa is an American company with huge success overseas that have entered the UK market 3 years ago, in 2015. They make a hybrid foam mattress that is constructed here in Britain and is endorsed by the swimming legend, Michael Phelps! One of my friends recently bought it so I was really keen to try this myself. My mattress arrived a few weeks ago so it was about time that I write the full review. Top Layer: A 5cm Cooling Avena foam layer which is designed to keep the mattress in the right temperature. Middle Layer: A 5cm memory foam layer which is designed to provide your body with pressure relief during sleep. 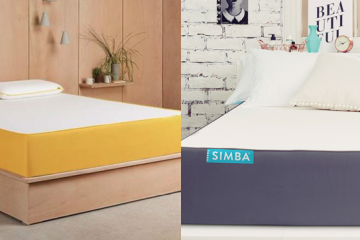 Bottom Layer: A 15cm dense core support foam layer which adds strength to the mattress and works as the base of the Leesa mattress. The mattress has a total thickness of 25cm including the cover. In the image below you can see how the different layers are positioned. 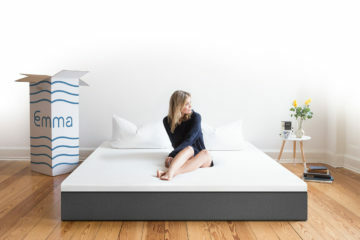 The Leesa mattress is made of three foam layers. Leesa decided to go with polyester to make the cover which helps the mattress breath during the night and allows airflow. Polyester is a good strong material but the downside is that it’s not as soft as cotton. This can be easily solved with a good pair of quality sheets. Leesa has partnered with Third to create some excellent sheets that I fully recommend to anyone looking to upgrade their bedding. The cover is removable and it’s relatively easy to clean (spot cleaning) but it’s not machine washable. This is not very practical but it’s not a huge problem. The Leesa cover comes in a light grey colour. The design features four white stripes (Leesa branding) that are located at the bottom part of the cover. I really like the design as it feels very contemporary and quite unique. Overall, I think that the cover is very good. It’s made of high-quality materials, it’s very breathable and looks beautiful. If you could machine wash it would be perfect but I still think it’s a good cover. The Leesa mattress feels like a medium to firm mattress so it’s a mattress that will suit most sleepers. Most companies these days choose this approach to fit most needs and Leesa do the same. If we put this to a firmness scale, with 10 being very firm, I would say that Leesa is a 7. That means that Leesa is a bit firmer than most mattresses I have reviewed here. So as always, I am going to talk about the different sleeping positions and how this mattress performed. Starting from the back position, I felt well supported and I did feel the hugging effect from the memory foam. Moreover, I felt a nice natural bounce which I personally like. This is a good element of all good memory foam mattresses. Turning to the side position, the mattress maintained its shape and the sinkage was not that high so I felt that my spine was aligned properly. This is really good as the side position can be a tricky one. Finally, turning to the stomach position I had a good body sinkage which made me feel very comfortable and in general, the support from the mattress was really good. 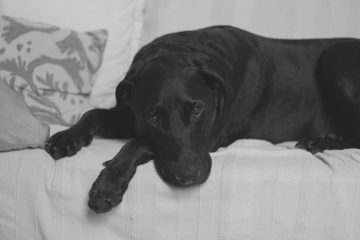 Moving to the edge of the mattress, Leesa maintained its shape and in general, I felt lying on a very solid construction. The motion transfer in this mattress is quite minimal and I didn’t feel much the movements from my partner. These two elements make Leesa a great choice for couples! Overall, the Leesa mattress did a good job in all the sleeping positions with the best one being the side one. 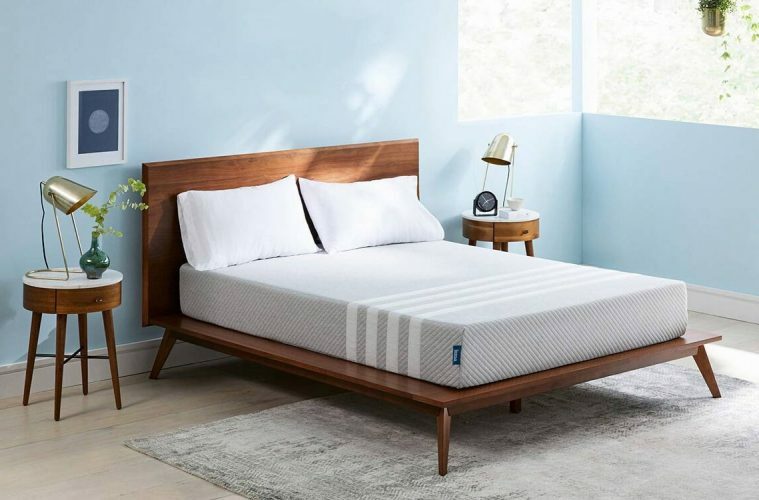 It is a difficult position for every mattress as the weight is concentrated on a small surface and the sinkage needs to be the right one to achieve good spine alignment. So I definitely think that Leesa did really well here. 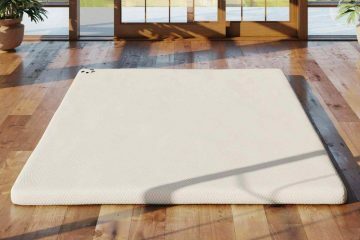 Like most of the mattresses these days, you can place the Leesa mattress on any surface as long as it’s flat. That means that you can use your current bed base or just place it on the floor which is the norm these days here in London! If you use a slatted base, make sure there are enough slats so your mattress performs at its best. The general rule is that the distance between every slat should be no longer than 7cm. 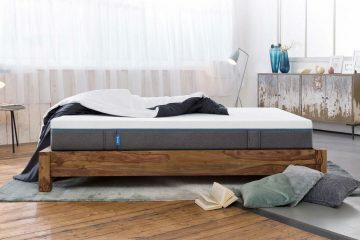 The mattress is available in a number of sizes, including EU ones, so if you have an IKEA bed frame like myself, you will be able to use it with your new mattress. The Leesa mattress is delivered in a white carton box, like all rolled mattresses. The box measures 40cm x 40cm x 114cm. They offer a free delivery service for all sizes with an estimated delivery time between 4-7 days. My mattress arrived 6 working days after I had placed my order. This is because Leesa build your mattress after they have received your order. This is not the quickest delivery and I think some people might not like the wait. Unfortunately, there is no Saturday delivery either which in my view is the bigger problem here. I am very busy during the week so I use my Saturday for important deliveries. They work with UPS to ship all their boxes which guarantees good service. The courier was polite and very helpful. Overall, I think that Leesa could do a better job here. I honestly didn’t mind the wait but the lack of Saturday delivery is a problem for me. 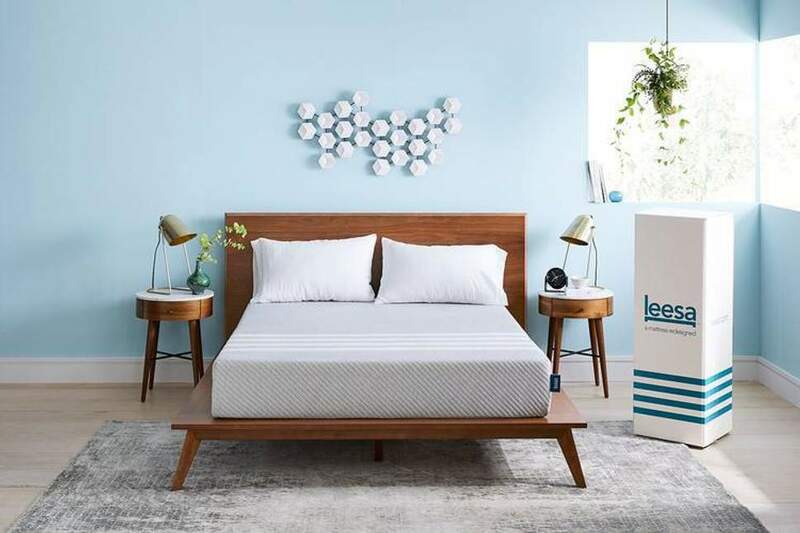 The Leesa mattress comes packed in a carton box. The Leesa mattress comes with a 10-year guarantee which is quite standard these days. That means you don’t need to worry at all about the quality of this mattress. 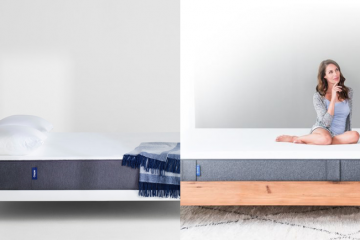 On top, you have 100 nights to decide whether you want to keep this mattress or not. If you are not happy, they will come to collect it and refund you the full amount. The process is quite simple and all you have to do is contact their customer support department. They will arrange the collection and process the full refund. So overall, Leesa is doing really well on this end. Leesa offer a number of sizes to cover your needs. The smallest size (UK Single) costs £399 with the biggest (UK Super King) selling for £769. In total, they are 8 sizes available. 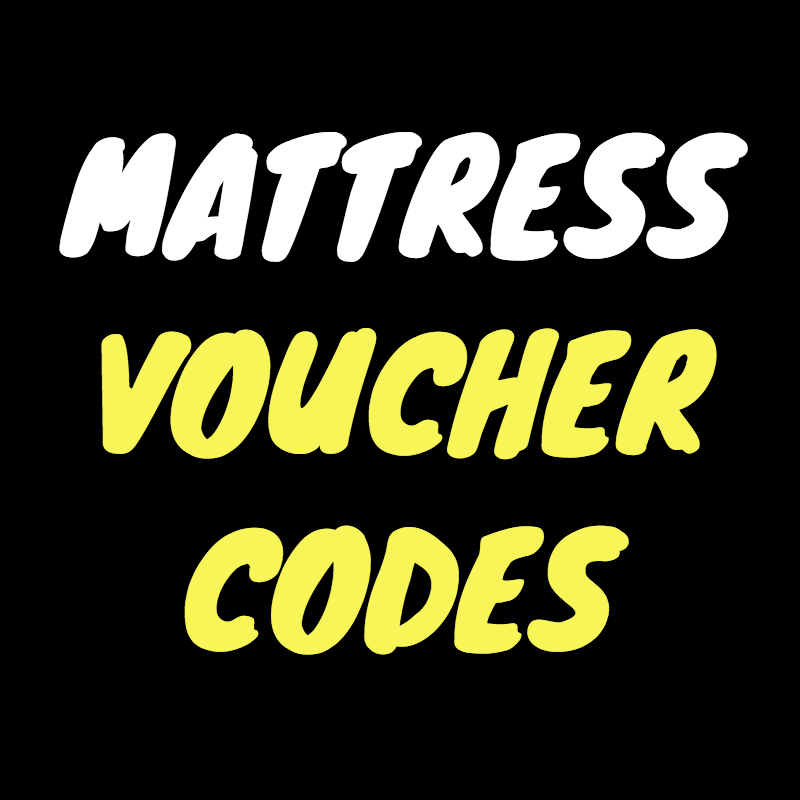 Make sure to check my voucher code page and take advantage of the offers I have there for you. 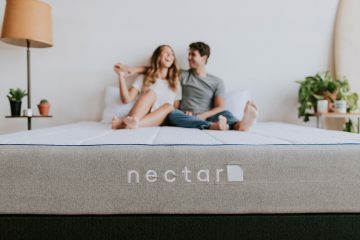 IS THE LEESA MATTRESS FOR ME? 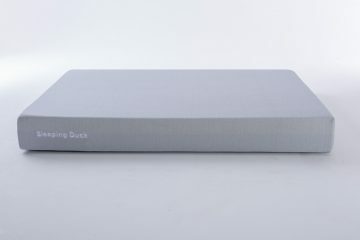 A foam mattress which performs really well in all sleeping positions and is ideal for couples (Great edge support and minimal weight transfer). A mattress which feels medium to firm and doesn’t get hot during the night due to the top Avena foam layer. A mattress designed in the US but made in the UK that comes with great customer service and guarantee. 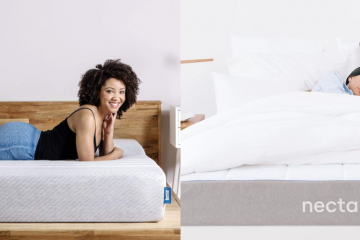 If you are looking for a slightly firmer mattress that combines different foam technologies, then the Leesa mattress should be definitely high in your list. 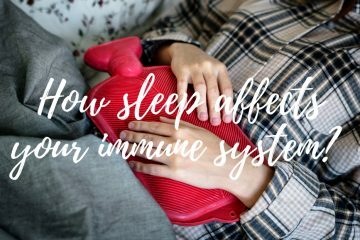 It’s a mattress that is ideal for side sleepers but performs well for every position. 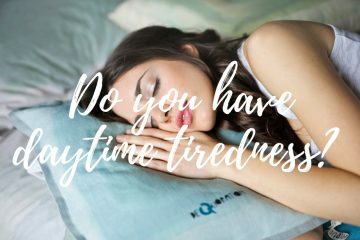 Overall, a high-quality mattress and a great choice!